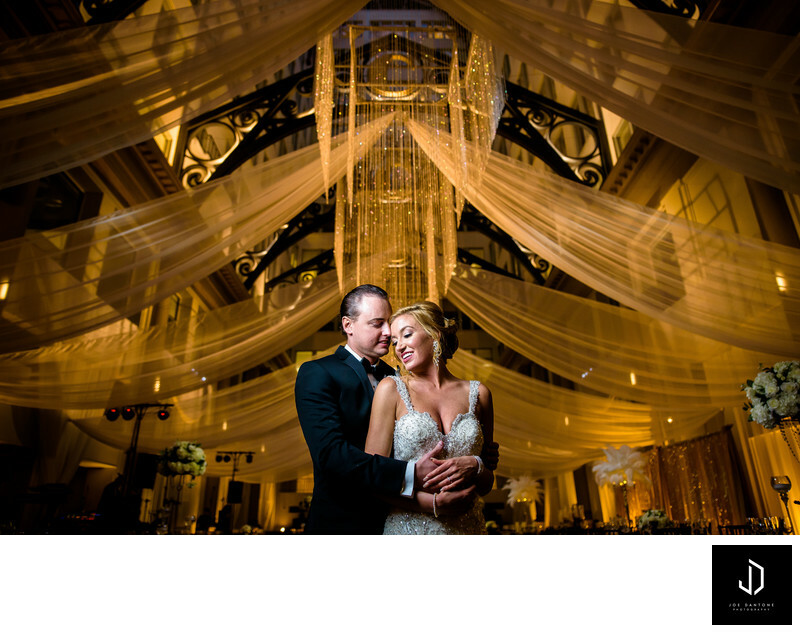 Joe Dantone Photography is rated among the Top Wedding Photographers in Philadelphia. 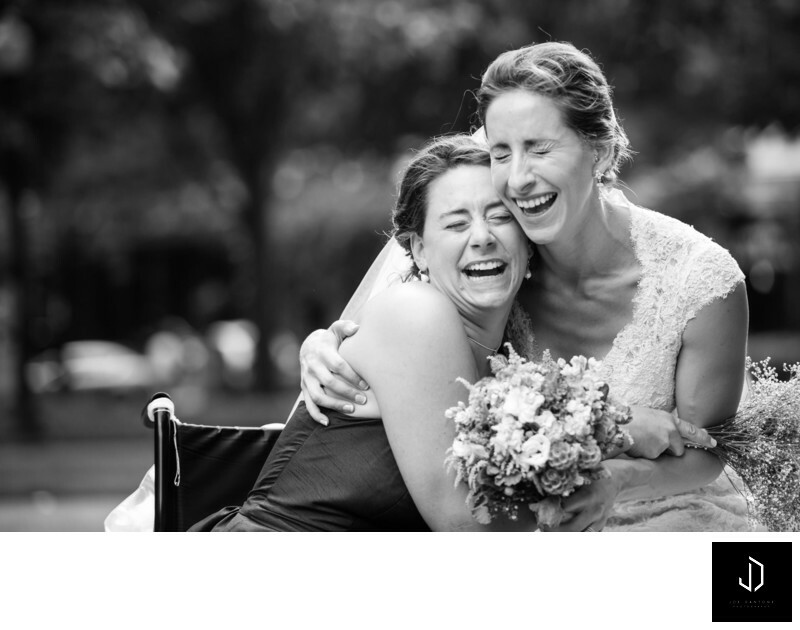 Documenting moments and expressions through a wedding day in the most memorable and creative way possible. 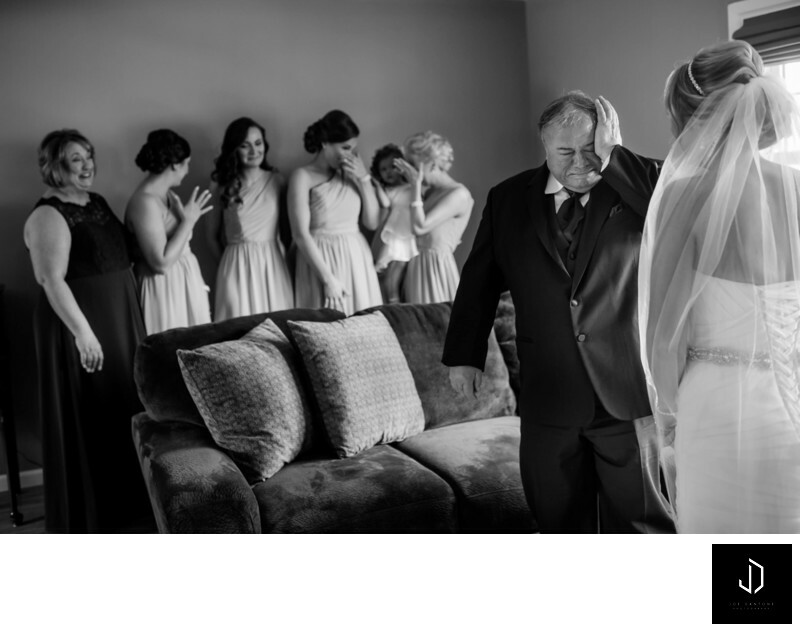 Making sure each could can re-live their wedding day through their story book of wedding photos.